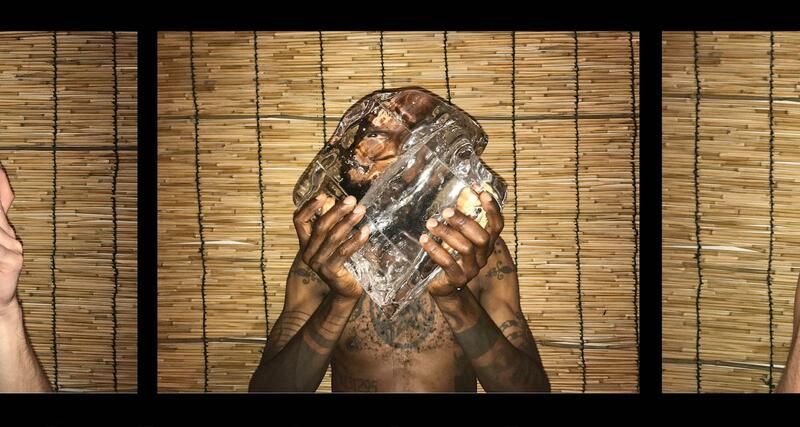 Death Grips produces that kind of sound you listen to in the car, windows open, volume on max. The band originally from Sacramento delivers an experimental, fiery hip hop. After their track Steroids (Crouching Tiger Hidden Gabber Megamix) that lasts for 22 minutes, the trio came back last year with Year of the Snitch, a punk rap album that makes you blush with its roars!